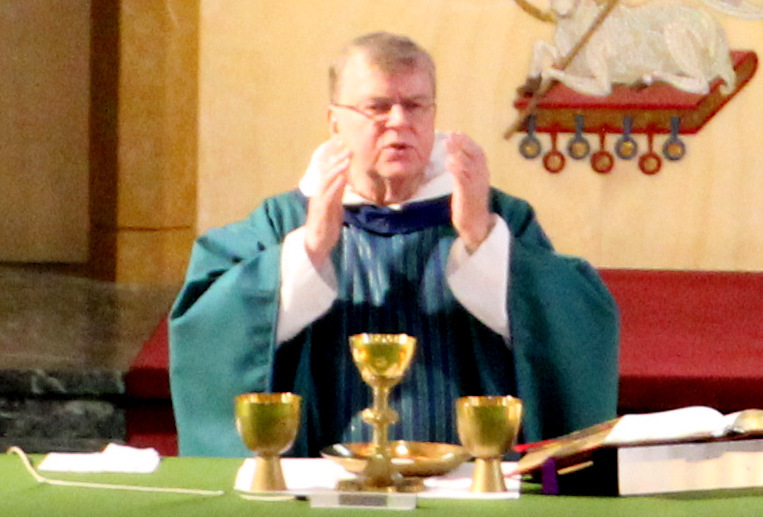 As part of our Lenten journey Fr Bernard Confer, OP, Chaplain to the Dominican Nuns on Doat Street, will offer the sacrament of the Annointing of the Sick following our 10:30 Mass. The purpose of this sacrament is the conferral of a special grace on the Christian experiencing the difficulties inherent in the condition of grave illness or old age. The oil used in administering the sacrament of Anointing of the Sick is called Oil of the Sick. 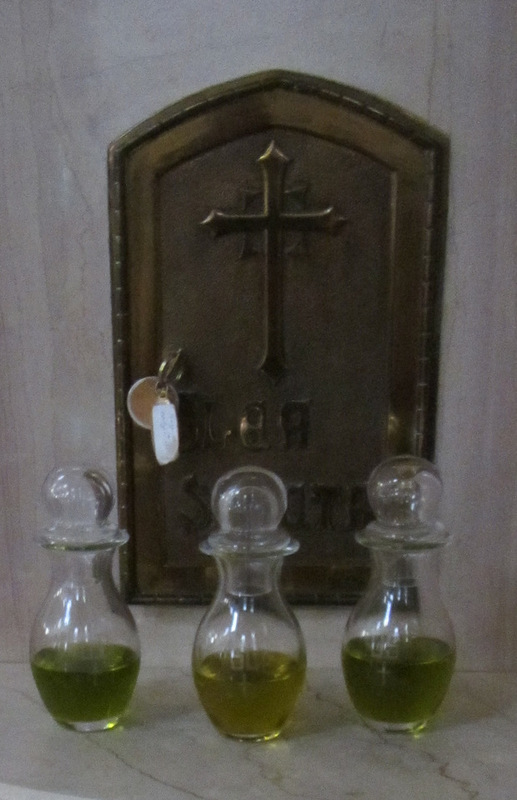 It is one of the three Holy oils blessed by Bishop Malone at the Chrism Mass during Holy Week. The other two Holy Oils are Holy Chrism and the Oil of Catechumens, which is used in Baptism.